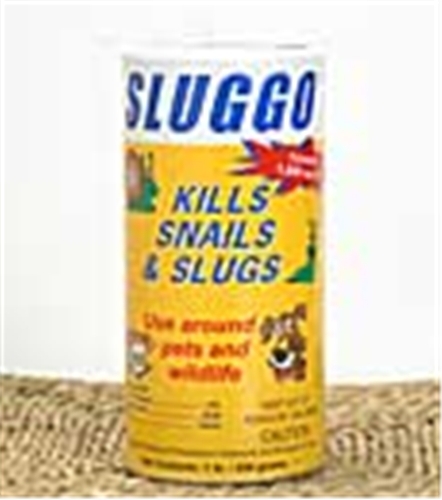 Organic snail and slug eliminator. Active ingredient is organic nutrient - Iron Phosphate. Can be used around pets and wildlife. Remains effective after rain or irrigation. Environmental friendly and adding essential iron to your orchids.Active ingredient is organic nutrient - Iron Phosphate. 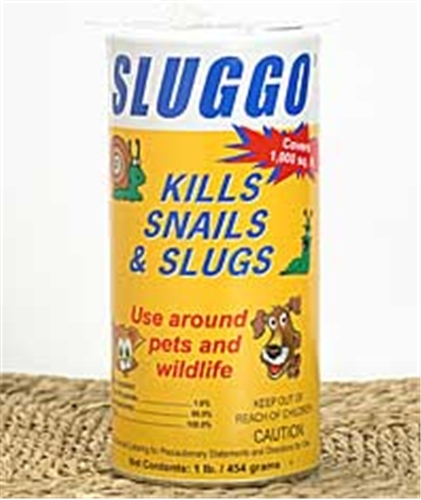 Can be used around pets and wildlife. Remains effective after rain or irrigation. Environmental friendly and adding essential iron to your orchids. Imported from Germany.